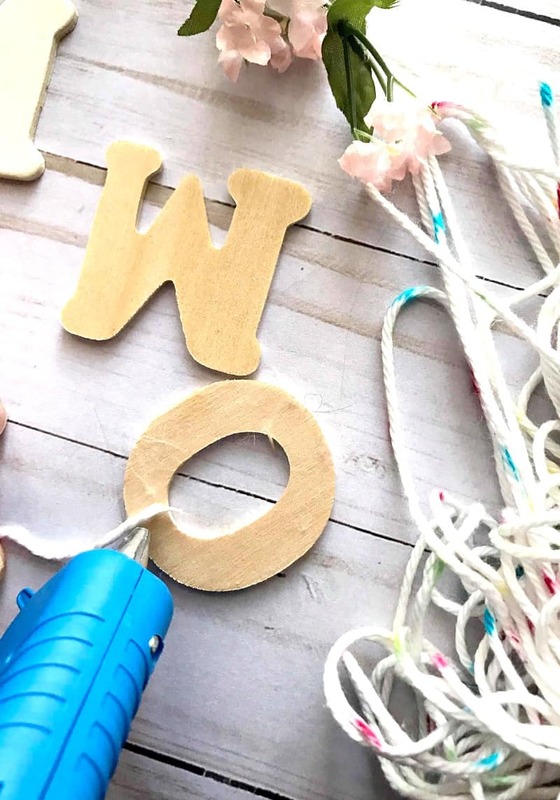 Believe it or not,crafting wasn’t something that I really enjoyed doing until I had my own kids and started blogging. 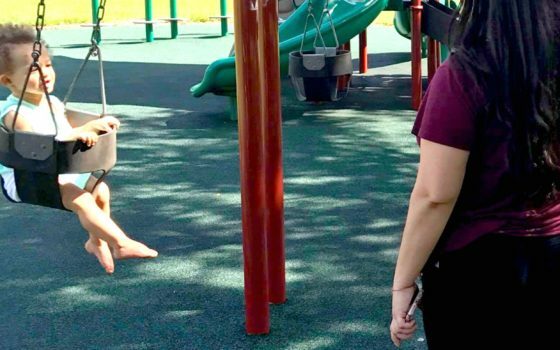 Having kids really makes you think more creative! 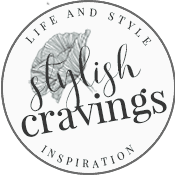 I use to find crafting of any sorts to be a lengthy process that required way more effort than I was actually wiling to put into it. The ironic thing is that my mom, who is also extremely creative and crafty, always tried to get me into it and I was never interested. Now, as an adult, I abosultey love crafting and even gifting handmade gifts (you can see most of my DIY’s here). It sort of turned into my thing and you can often find me making something for my girls room, or a DIY gift for someone. 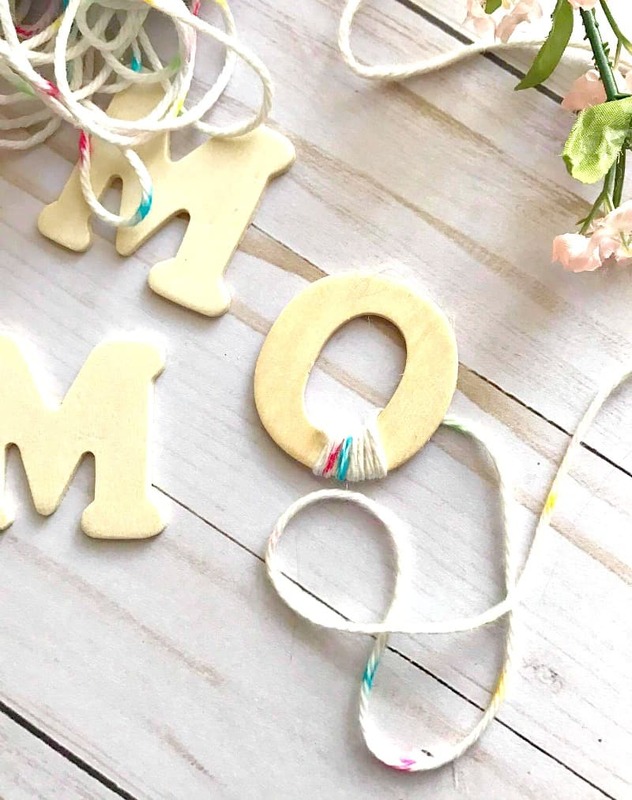 My latest craft: DIY Yarn Covered Letters For Mother’s Day! While I love getting a pretty bouquet of flowers, and even the occasionally piece of jewelry, the thoughtful crafts that my kids make me is what I treasure the most. So, I thought I’d put that type of effort into my Mother’s Day gift this year! Judging by how much my mom loves arts and crafts, I know she’ll really appreciate it. While out gathering my supplies for my DIY Yarn Covered Letters For Mother’s Day I stopped by Walmart and picked up a PS Hello Cards from American Greetings and some tissue paper that’s so pretty I decided to use it within the shadow box that will hold the yarn covered letters and a pretty gift bag. 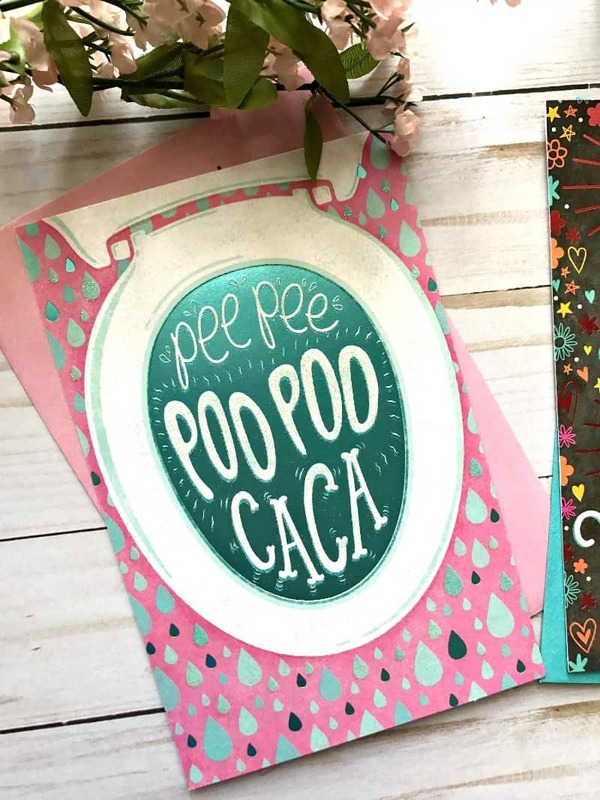 I’m a card giver and I’m always on the lookout for funny cards for friends and family members and I just couldn’t resist this hilarious Pee Pee Poo Poo Caacaa Mother’s Day card by PS Hello Cards from American Greetings (they literally have a card for any occasion!) for a new mom friend of mine. The idea of using a shadow box to hold the yarn covered letters was so that my mom can add little knick knacks to it, but she can also swap out the letters and just place the greeting card that are actually pretty enough to be framed on its own. 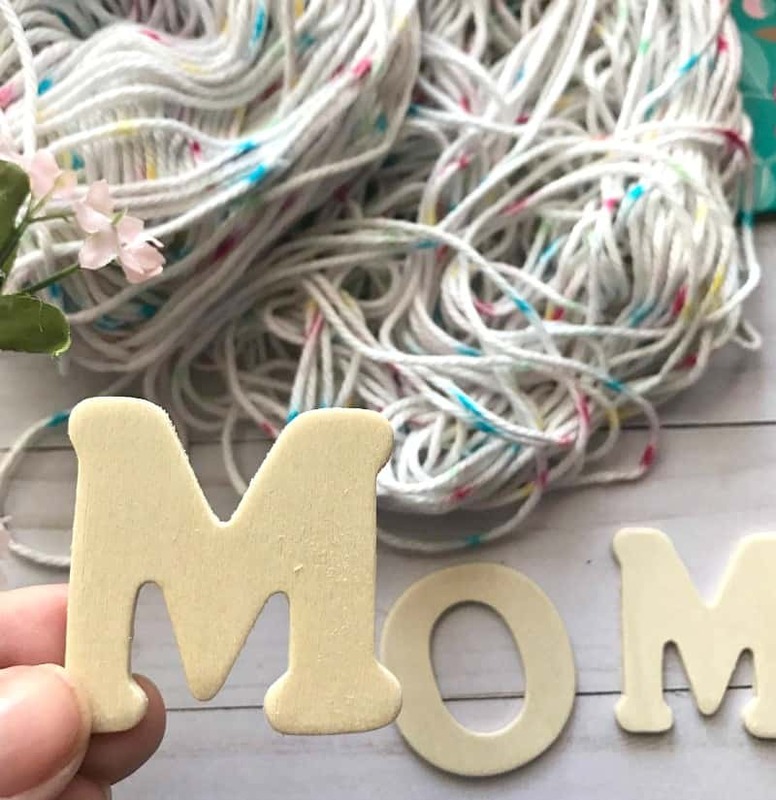 See below for my easy-to-make Mother’s Day Yarn Letters. 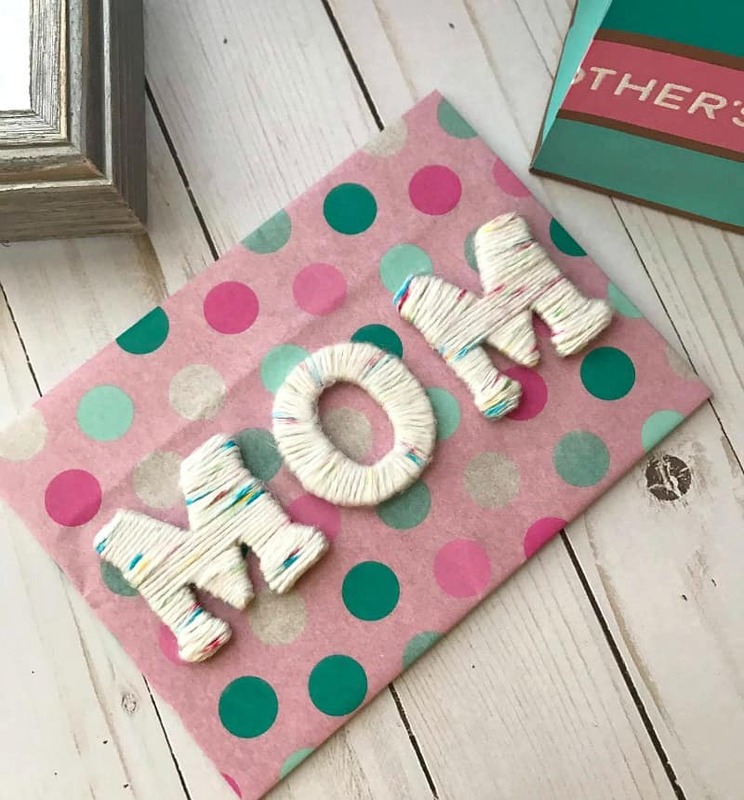 Start by wrapping and gluing the yarn onto the edge of the letter. Continue to wrap. You can glue on strands but I found that wrapping gave it more even yarn look. 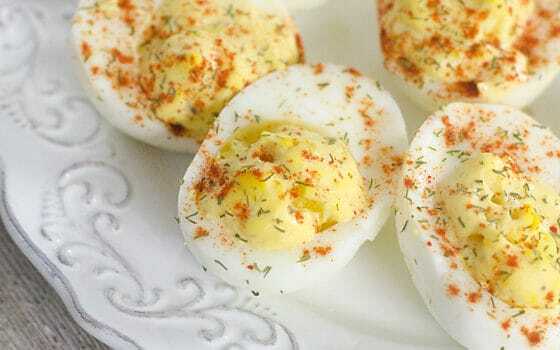 **I doubled wrapped mine for a thicker look. When done wrapping, cut off end of yarn and glue edge onto letter. Take your tissue paper and wrap shadow box back like a gift. Postion letters and glue into place. 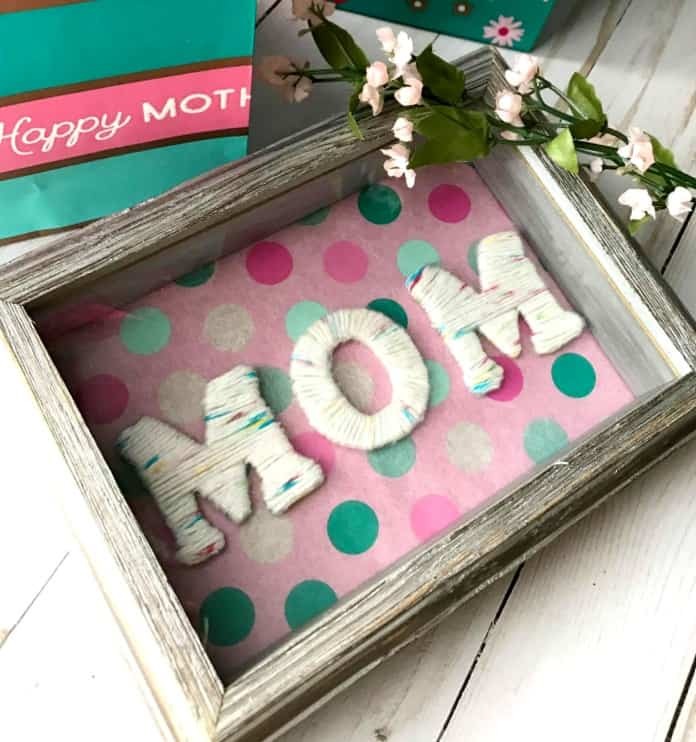 I kept my DIY Yarn Covered Letters For Mother’s Day simple with just the letters but you can small flowers, a picture of kids or for an expecting mom a sonogram picture. 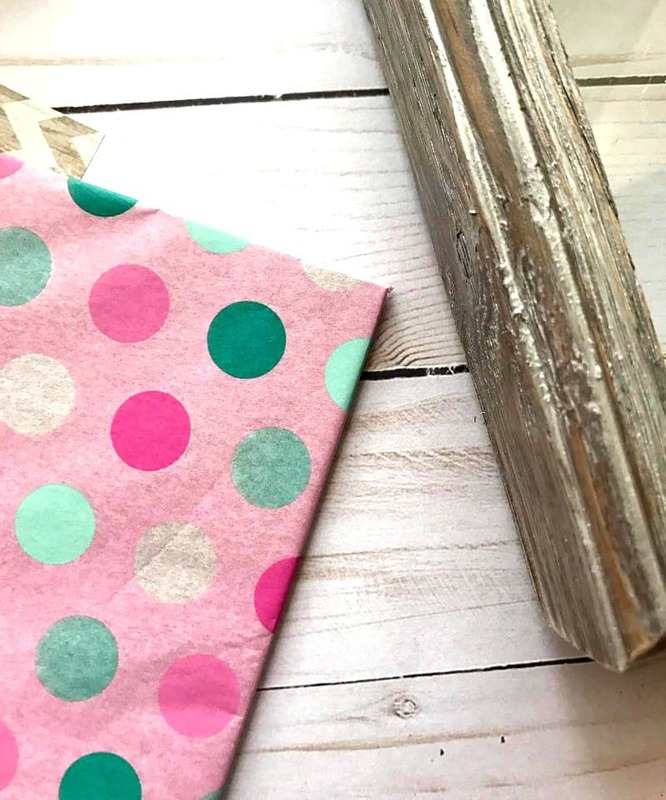 Other than wrapping the edges, this DIY is simple enough to make with the kids! 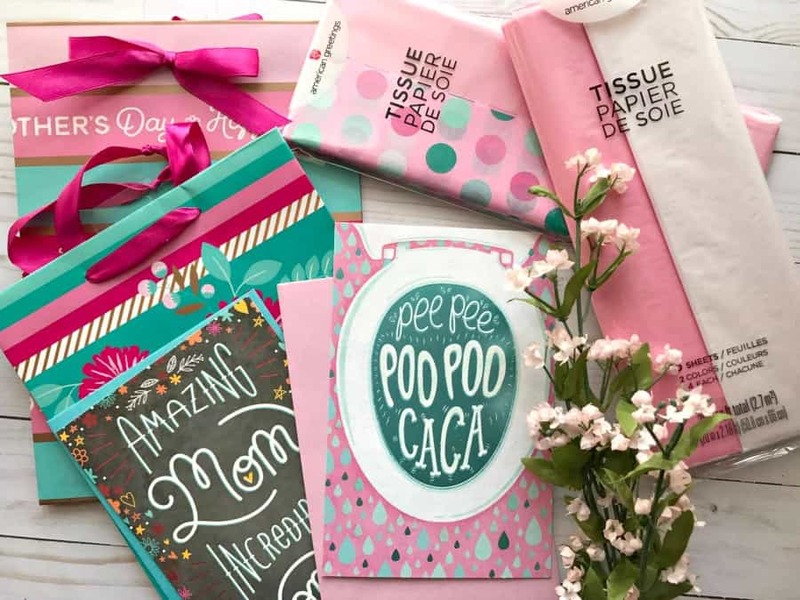 Mothers should be celebrated every day but you can make her day extra special with a little handmade gift – find everything at Walmart, including gifts, gift packaging, gifts etc! 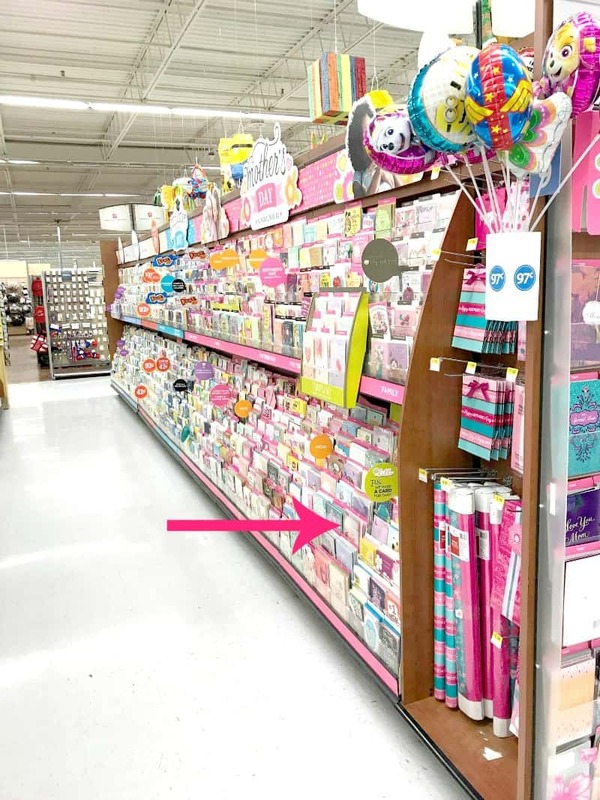 Right now there’s an Ibotta Offer – Buy 2 cards, earn $2.00 just in time for Mother’s Day!